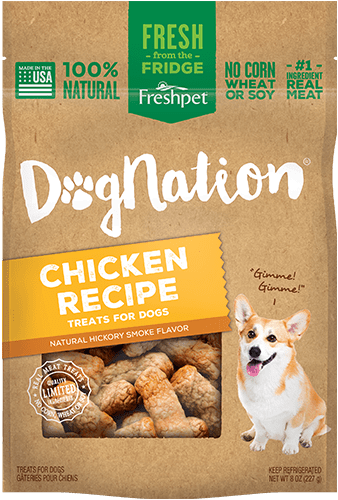 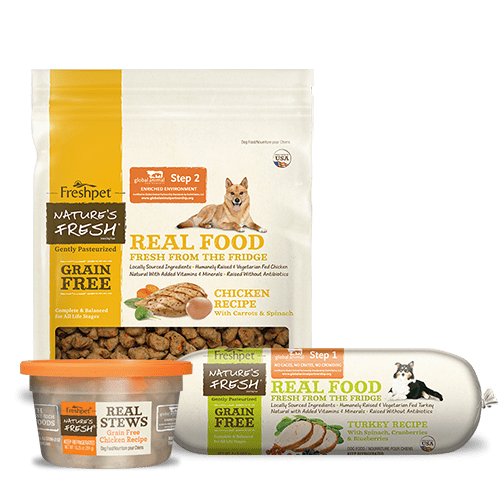 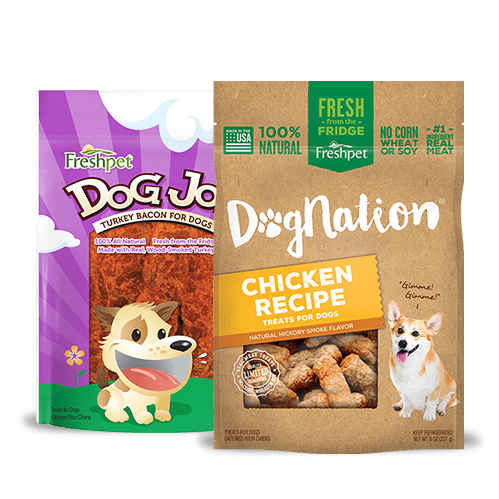 Wow, I just had to send this review because I have a precious Dog Named Faith who I have had to put treats sometimes in her dog food so she would want to eat it. 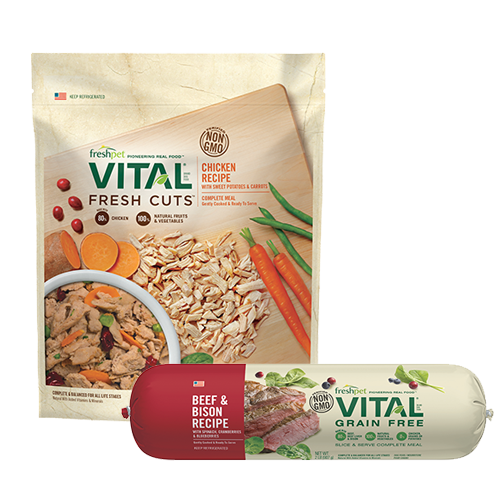 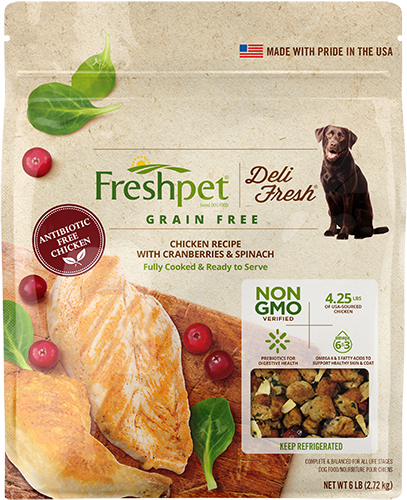 I stopped at my Giant yesterday and saw this Freshpet chicken roll and said, I think I will try this for our Faithy Girl and so I brought it home and gave it to her last night and the rest is history! 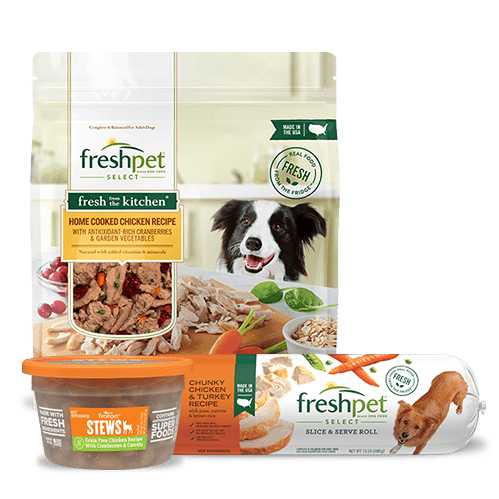 She absolutely loved it and now she so looks forward to eating better. 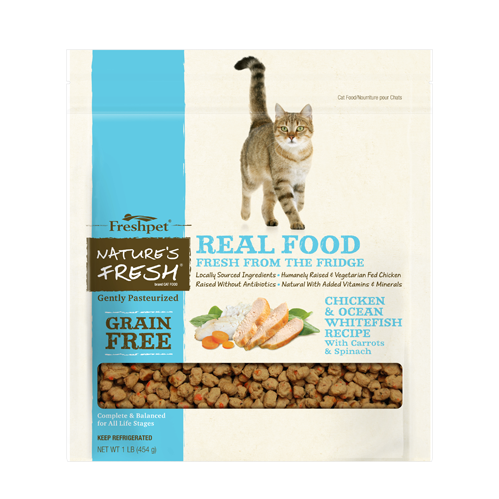 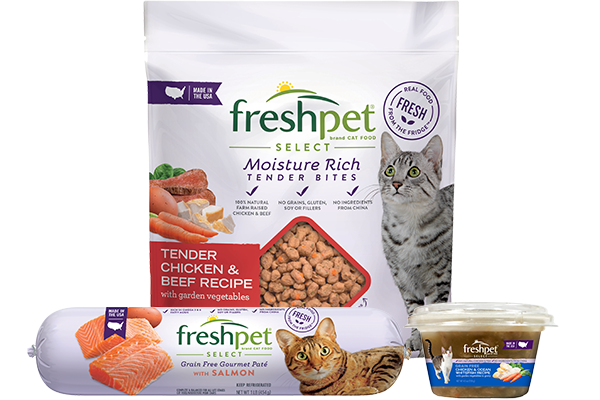 This morning she started whining and I didn’t know what she wanted but, I put Freshpet on her plate on her mat and boy did she gobble it up! 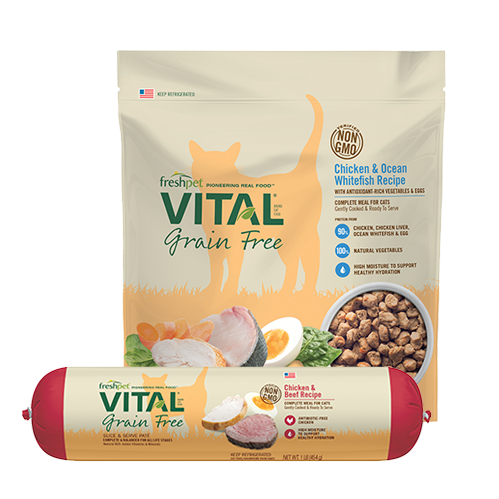 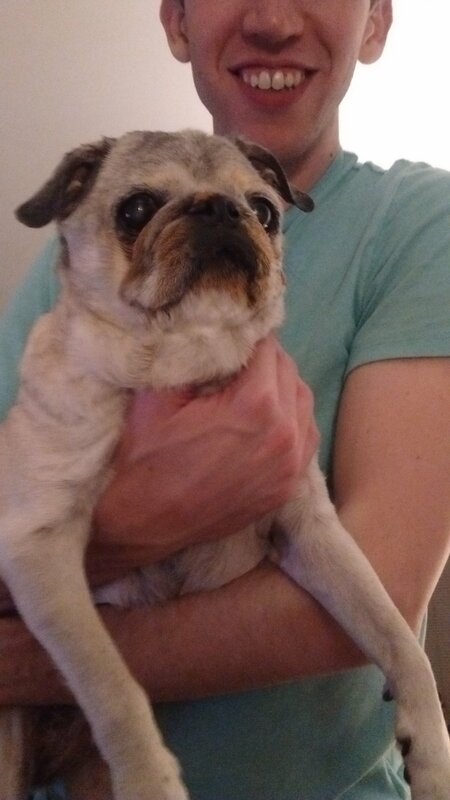 Thank you so much for caring to make Great Delicious Pet Food that even a Senior Dog like our Faith would be so Happy and enjoy eating better in her old age!